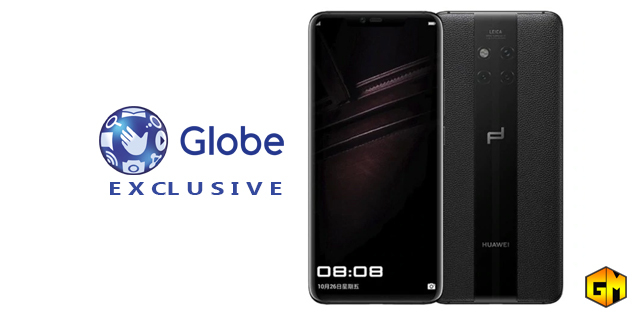 Home / globe / huawei / mate series / plan / smartphone / Huawei Mate 20 RS will be available at Globe Platinum Postpaid Plan. Huawei Mate 20 RS will be available at Globe Platinum Postpaid Plan. As the arrival of Huawei Mate 20 RS announced this coming February in the Philippines. 4,999 with a initial cash-out of PHP 32,400. P2,250 Consumable Allowance that can be used for content subscriptions, calls to other networks, and more.